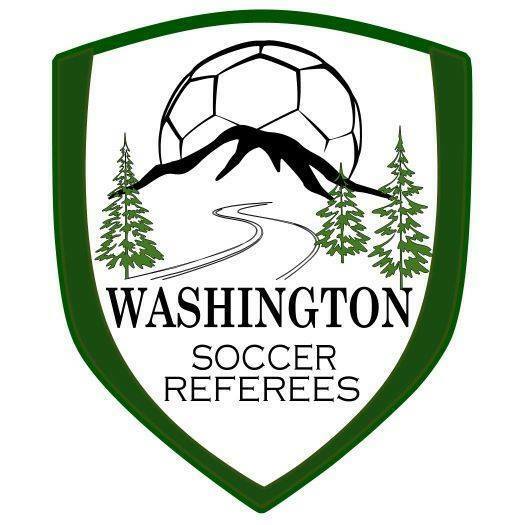 Brandon Madsen (WPFC) scored all 3 goals as his side advanced to the EPLWA Final. 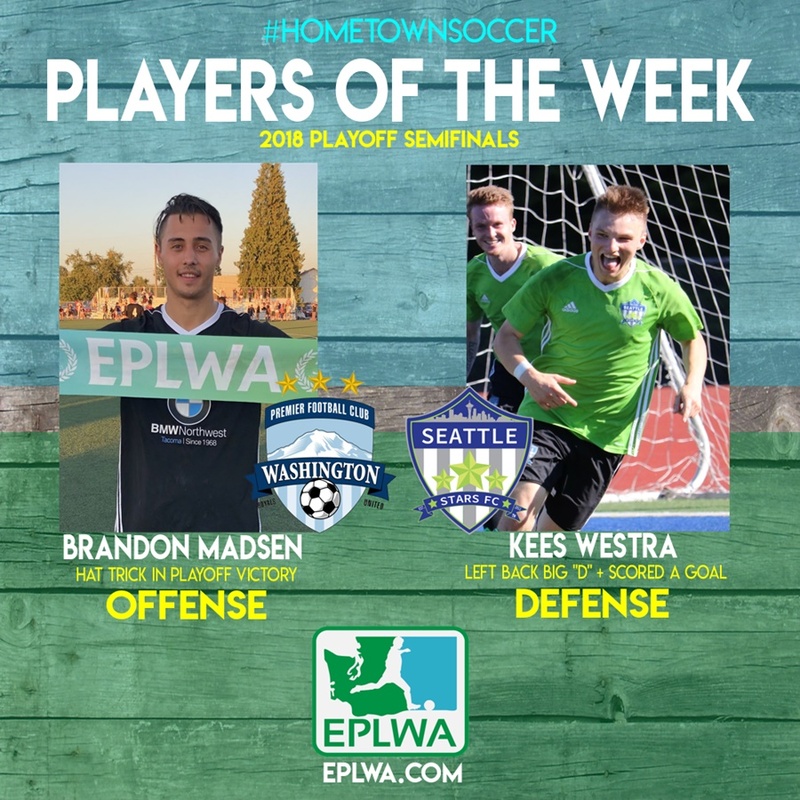 Madsen has been named EPLWA POTW Offense for the third time this season. Kees Westra locked down the left half of the pitch for the Stars in their win in the semis. He also pushed up to score one of Seattle’s goals to earn EPLWA POTW Defense honors.